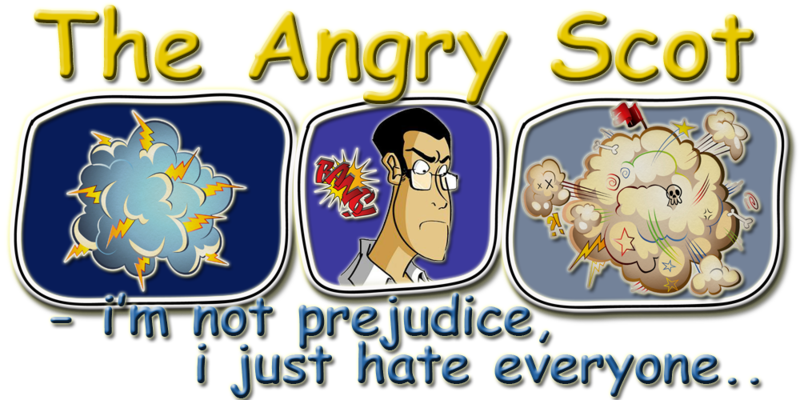 The Angry Scot: Boring Day. Well it's been one of those days today, the twins unfortunately are away to their dad's for the weekend so myself and Marie have been pretty much left home alone all day with nothing to do, i can't really include my daughter since well we're lucky if we get to see her twice a day getting, being a teenager it's just hanging out with your parents is just not the cool thing to do these days. Even if your parents still think they're hip haha. I'm just personally more impressed that i managed to survive the week alone with the kids, if i had to write this blog last year you would have had some tales because the kids back then were a absolute nightmare, getting up to all sorts of things ranging from getting up at 5am in the morning to steal stuff from the kitchen to all sorts of crazy stuff, but i have to say i have been absolutely delighted to have them home for the summer this year and i'm going to actually miss them when i have to start taking them back to daycare next week. But things must go back to normal, the kids have to go back to daycare before heading to school the week later and i need to put my plan into action and start making phone calls and going into town to sort things out, before either heading back into school to improve my Swedish or some sort of course given to me by the local job centre, either way massive changes for all the family are about to happen in the upcoming few weeks. So what have i been up to today then? Well as i said above pretty much nothing, seeing as the kids were away i decided that a little afternoon nap was in order to recharge the batteries which was quite nice, but have you ever noticed that upon waking up from a nice afternoon nap that you always feel alot worse than you did before you even decided to have one? Other than that it's been a day of sitting watching crap and i mean crap on the television, i even stooped low enough and watch a "Paris Hilton's - My New B.F.F" marathon, i mean how bored must i have been to actually sit down and watch like four episodes of that in a row? Pretty damn bored let me tell you! Even Kaiser puppy has been bored all day, he got so bored that he decided that he would take a little trip into the kitchen something he knows he is definitely not allowed to do, but i guess the boredom just got to much for him, i should actually thank him because at least it gave me something to do, safe to say he was put in his corner for his "Time Out", i know time out for a dog sounds lame, but Kaiser hates being separated from anyone, so a little sit in the corner does him the world of good. I'm Sorry Daddy, Can I Come & Play Again? Who could honestly be angry at that face for any longer than five minutes? But i think for now, i'm going to go off and try and find something to amuse myself with. I have a couple of movies to watch (Source Code & Beastly) so i think i might sit down and have a watch of them. 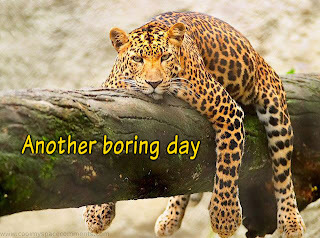 Hope you guys have had a bit more exciting day than i have, take it easy people until next time!